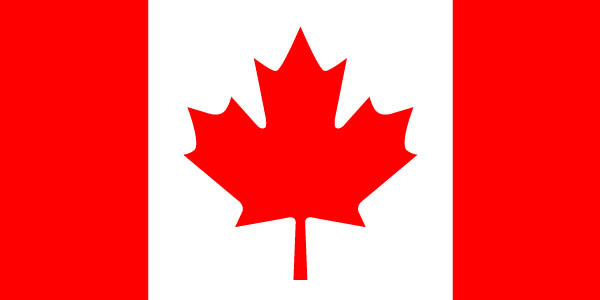 Needle Exchange » Happy Canada Day! Tommy Douglas, who brought us Universal Healthcare and was voted one of the greatest Canadians. Our healthcare system has saved millions of lives (especially the poor ones, which American media folks seem to have forgotten in their haste to bash the fake Canadian system they’ve conjured up from anecdotes about Medicare), including that of my aunt. Canadian David Suzuki. ‘Nuff said. This entry was posted on July 1st, 2009 at 7:09 am and is filed under Canadiana. You can follow any responses to this entry through the RSS 2.0 feed. Both comments and pings are currently closed.